This prompt looms over nearly every internship application I’ve submitted. Though painfully daunting, this request provides a unique opportunity not just to explain my skills and qualifications, but also to reflect my unique value—my very own “Skyler brand.” Every internship applicant is an equal competitor; we all have competitive GPA’s and extensive extracurriculars that would make us each a good fit for X company. It’s how I brand myself that differentiates me and demonstrates why I would be a great fit. Brands appeal to customers through differentiation, creating a unique value that proves their worth over other competitors. 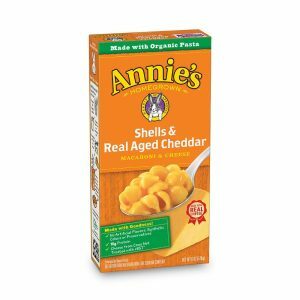 I grew up eating Annie’s mac and cheese over other brands because my mom found more value in the sustainable, health-conscious, and purpose-driven branding of Annie’s. I enjoy purchasing Patagonia products, because I know that their brand represents the company’s dedication to sustainable production and to environmental protection. These brands stand out among their competitors because of their uniqueness and value that they add to my life. Halfway through my last summer internship, my advisor told me the true reason I stood out among other applicants. A small box at the bottom of the application asked me to add an interesting fact about myself, so I added that I won the class clown superlative for three years in middle and high school (much to my mom’s chagrin). Though not necessarily demonstrating any tangible office skills, my advisor explained that this aspect of my personality proved that I would add a humorous, lighthearted element to the office. 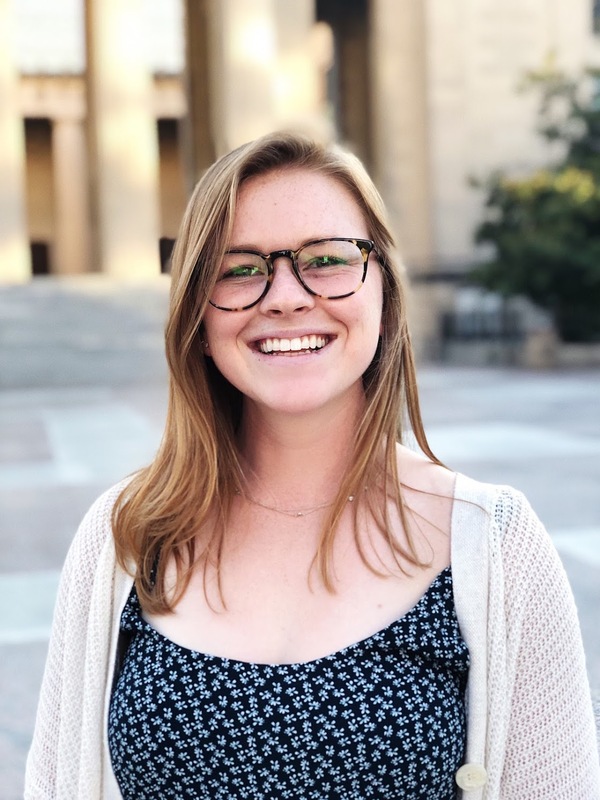 She also noted that it paired nicely with my quantitative skills and experience for the position, indicating that I could work hard and efficiently but not take myself too seriously. Just as a brand demonstrates its unique value to a consumer, I demonstrated my unique value to the company. Though I play team sports and hold leadership positions on campus, I want companies to see what truly differentiates me. Every small addition to my identity, whether it’s my obsession with geocaching or my photojournalism hobby, helps to create my very own “Skyler brand” that stands out from the others. Annie’s mac and cheese will satisfy me as well as any other brand’s, and my Patagonia jacket will keep me as warm as any other fleece jacket. But just as both brands are bigger than just their function in my life, I want to be bigger than just my function at a company. Demonstrating what value I can add to a company runs deeper than my direct, relatable experience to a particular position. I am more than just a student, an intern, an athlete—I am my own brand. I read 100s of applications and you are right – some just stand out! In a sea of adequate be your own kind of unique.